Juventus coach Massimiliano Allegri has indicated that Leeds United linked attacker Moise Kean will not leave the club this month or in the summer. Kean's future has been subject to speculation in this month's transfer window amid a lack of playing time in Turin. The striker's agent Mino Raiola has been looking for solutions for his client and several clubs have been linked with Kean, including AC Milan, Ajax, Bologna and Leeds. But Allegri does not want Kean to go and sees a big future for the striker at the club. 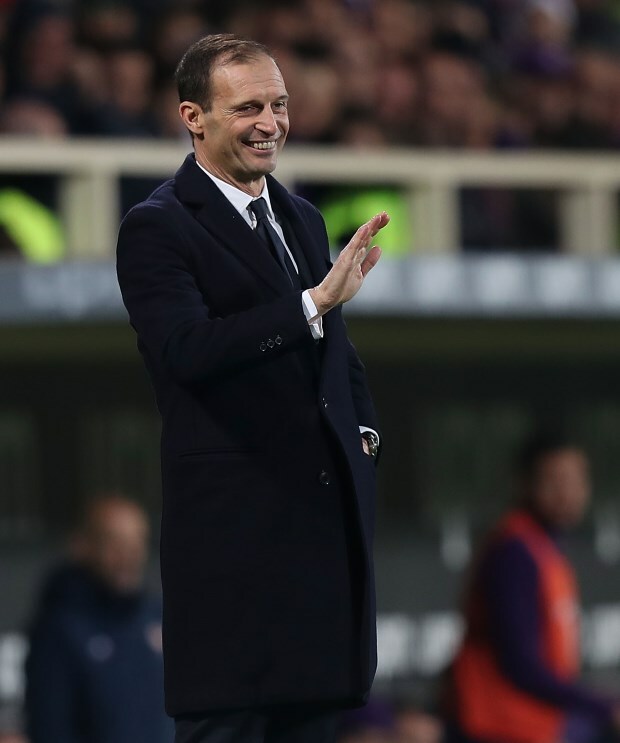 Asked about Kean on Sky Italia following the 3-0 win over Chievo Verona, in which the striker came off the bench in the 89th minute, Allegri said: "I spoke with him this morning. "I understand the curiosity, he is young and scores goals, but must learn to move, to take and give the ball. "He must grow at Juventus. He will find space this year and even more next year. "His growth must be at Juve. It would be wrong to leave." It remains to be seen how much playing time Allegri hands Kean for the rest of the season, as he seeks to keep the striker on board. Kean has been left frustrated by a lack of minutes on the pitch and played week in, week out, on loan at Hellas Verona last season.